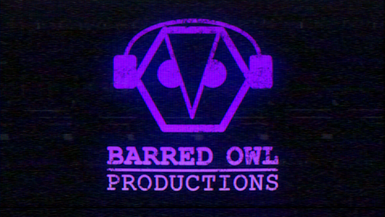 Blackhall Entertainment in Association with Barred Owl Productions Presents Burnt Offering. Now available on Amazon, Redbox, and VOD. Starring: Scott Rosenfeld, Paige Hullett, Cameron Chester, Daniel Annone, Christian Scholfield, Michael Bagozzi, Amber Neukum, Tyler Buckingham, and Chris Charm.